Tel No. 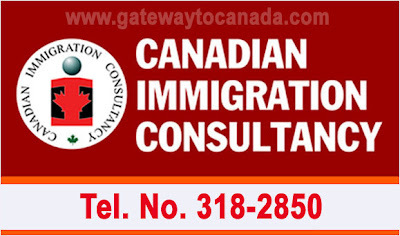 3182850 - New CIC Trunkline - Gateway to Canada | Canada Immigration Consultancy! 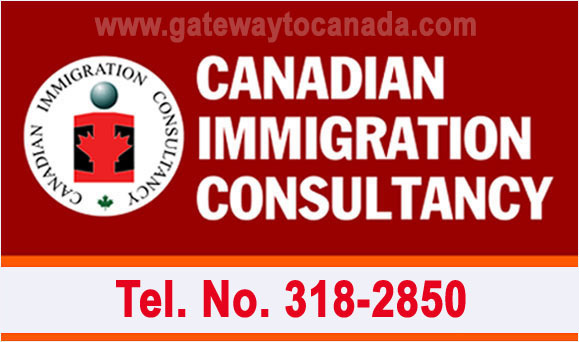 Please be informed that effective April 2, 2013, Canadian Immigration Consultancy will be using new trunkline numbers - Tel No. 3182850. You may still contact us using the same local numbers. Sorry for the inconvenience it may have caused you.